Levi Strauss says it plans to list on the New York Stock Exchange under the ticker symbol LEVI. The early paperwork didn’t disclose all the financial details. But a CNBC report in November suggested that the IPO could value Levi Strauss at more than $5 billion. 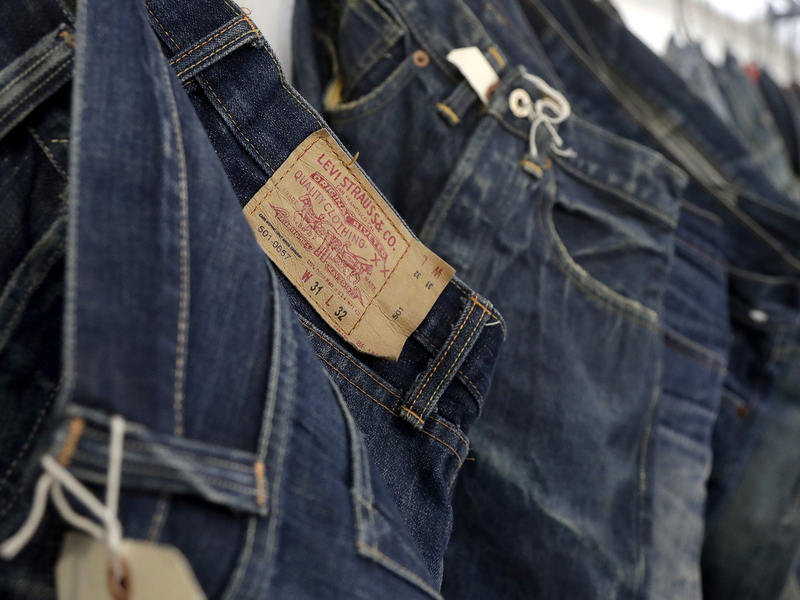 Now, Levi’s is one of the world’s biggest brands in denim. It’s a heavyweight in an industry that has faced challenges in recent years as people have started to buy more smaller-brand or off-brand jeans, leggings and jogging or yoga pants. Levi Strauss, in its IPO filing, says it has “significantly increased” its marketing in the last two years. The company has been focusing on regaining iconic brand recognition and relevance that it lost with younger generations of shoppers, as its CEO acknowledged at a recent trade show. Levi Strauss also said that while it’s “actively focused” on the thing it’s most well-known for — men’s jeans and pants — it wants to reshape its reputation, hoping to start selling more tops — like shirts, fleece sweatshirts, trucker jackets — and women’s clothes. The company said it’s the top seller of men’s jeans in the U.S., France, Mexico and the United Kingdom. It said 45 percent of its revenue now comes from Europe and Asia — and the jean-maker wants to grow its presence in China, India and Brazil.